This soft tissue fits in the UP-061 maxillary. 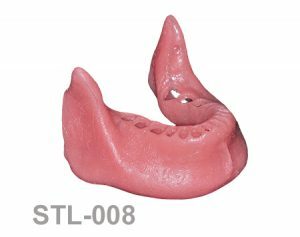 Soft tissues - Gingivas STL-008: L-061 Soft Tissue. This soft tissue fits in the L-061 mandible. 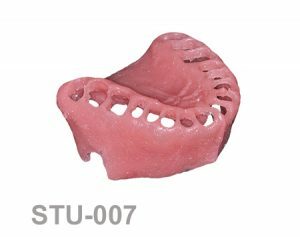 Soft tissues - Gingivas STU-007: U-090 Soft Tissue. This soft tissue fits in the U-090 maxillary model. 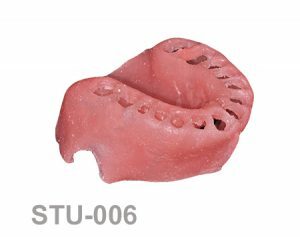 Soft tissues - Gingivas STU-006: U-096 Soft Tissue. This soft tissue fits in the U-096 maxillary model. 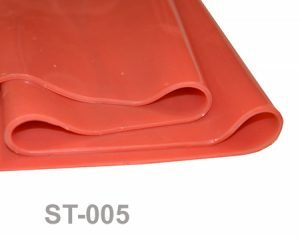 Soft tissues - Gingivas ST-005: Soft Tissue blanket. Soft tissue blanket 5,1837×1,9028ft. It cut be cut in 21 pieces. 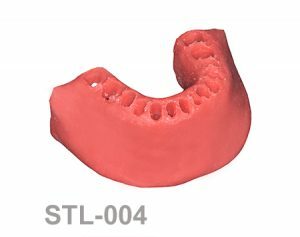 Soft tissues - Gingivas STL-004: L-040 Soft Tissue. This soft tissue fits in the L-040 mandible. 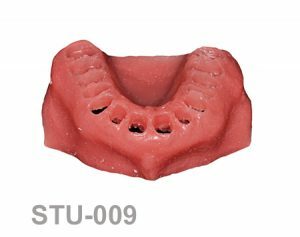 Soft tissues - Gingivas STU-003: U-059 Soft Tissue. This soft tissue fits in the U-059 maxillary model. Soft tissues - Gingivas STL-002: L-014 Soft Tissue. This soft tissue fits in the L-014 mandible. 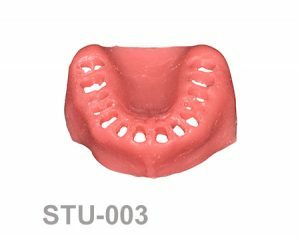 Soft tissues - Gingivas STL-001: Soft Tissue for mandible model. 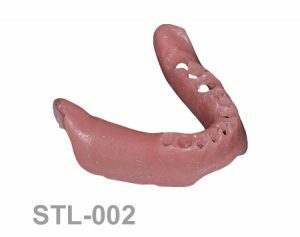 This soft tissue fits in a specific mandible model.